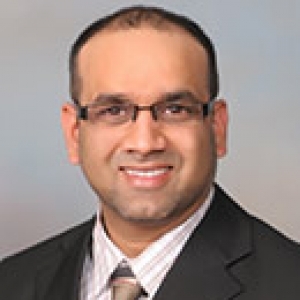 HI, this is Riyaz Malam and my mission is to deliver top quality service that you would expect when dealing with purchase or sale of one of the biggest investments of your life .I am dedicated to deliver successful results with a thorough understanding of the markets and negotiating process. 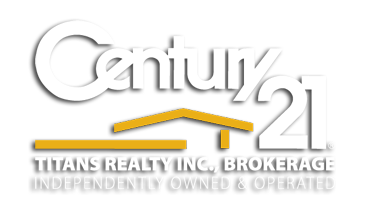 My personal knowledge of the local Real Estate market is combined with the power of the CENTURY 21 brand - the most recognized name in Real Estate today. My success is rooted in building relationships with my clients. I have ability to listen and respond effectively to the needs of my clients always looking after them and putting their interest first. I build and earn my clients trust that sets the foundation for a long term relationship with them. I have been into real estate for many years and pride myself in ensuring that my clients are satisfied, and once the transaction is complete they are confident they have made the right decision. Real estate has always been my passion and being in the market for so many years I have developed a wide variety of knowledge and expertise in the residential and commercial real estate. Working as a real estate professional gives me enormous joy and pleasure making people's dreams a reality. My job is more than just making money, it's a whole journey which I must guide my clients through. I am very energetic, trustworthy, family oriented and hard working person and I will make sure that buying or selling your home will be stress free positive experience. My mission is to provide top quality real estate service when dealing with the purchase or sale one of the biggest decision making investment. The AIR MILES Program is a great way to turn the purchase of your home and all your every day purchases into redeemable AIR MILES reward miles. Only the CENTURY 21 organization can offer you AIR MILES reward miles when you buy or sell property.